At Trojan Engineering we specialise in the fabrication of steel and stainless steel, offering a truly bespoke service to our customers. 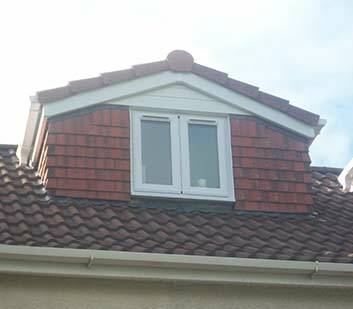 We undertake all types of work within the industry, for both commercial and domestic projects, large or small. Because we are a small company, we can offer a personalised service that will cater for your needs. 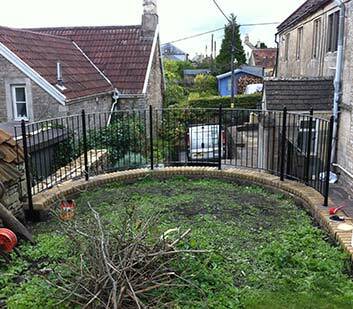 We are fully regulated and comply with the industry standard for our steelwork in Bath and any associated services. 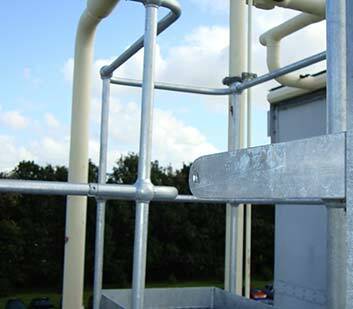 As a specialist, we are able to offer a complete package to our customers, ensuring that our high quality is maintained throughout the project whenever we are dealing with steelwork in Bath, Bristol or across Wiltshire. From the initial meeting and our in house CAD (Computer Aided Design) service, through to fabrication and onsite installation, we can guarantee a professionalism that comes from 20 years experience. 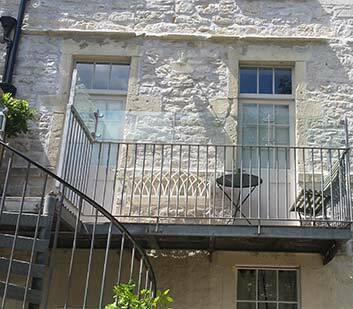 Based in Trowbridge, Wiltshire, we have a close customer base both in the immediate area of Trowbridge, Bath and Bristol, as well as farther afield with completed projects in London and Leeds. Our strong industry ties with architects, structural engineers and local councils, combined with our enthusiasm and pride in our attention to detail has led to a well-deserved reputation backed by a high level of repeat business. 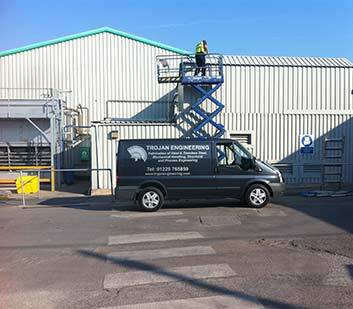 At Trojan Engineering we are proud that a large volume of enquiries come from personal recommendations by our existing clients and are happy to arrange quotations and meetings to suit you. 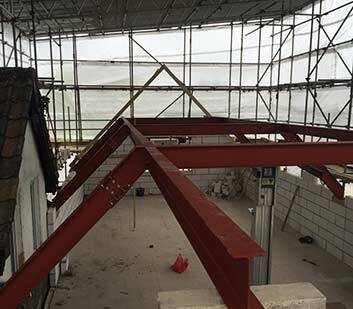 Take advantage of our free quotation and advice service today and call us to see how we can help you with any steelwork in Bath, Bristol or the Trowbridge area or across Wiltshire and Somerset.